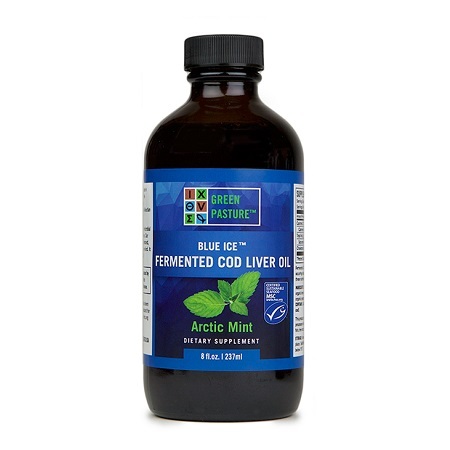 This mint flavored fermented cod liver oil is a natural source of vitamin A and D. Plus EPA, DHA and omega 3, 6, 7 and 9 essential fatty acids. 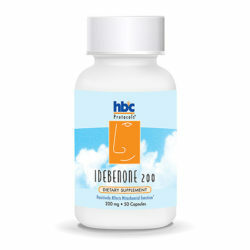 SKU: 077195cd497f Categories: Antioxidants, Fats, Oils & Butters, Fermented Cod Liver Oil, Vitamins & Minerals, Weston A. Price Tags: fclo, fclo1 Brands: Green Pasture. 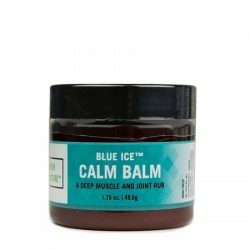 Ingredients: Fermented Cod Liver Oil, organic spearmint and peppermint oil, organic wintergreen flavor oil, organic lemon oil. Do not squirt directly from syringe into mouth as this may cause liquid to bypass mouth and be swallowed incorrectly. The syringe is used to measure the amount of liquid for a serving. 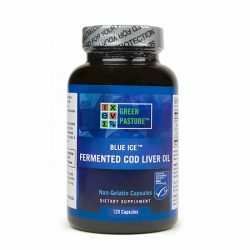 This Fermented Fish Liver Oil is a living food. During the production process nothing is removed or changed the product from its natural state. 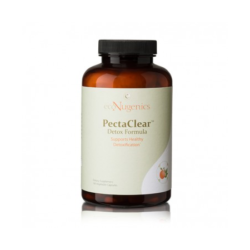 Because there is no tamper with nature, a natural enzymatic, acidic activity is still present in these products. Although some may notice it, you may experience a scratchy sensation in the back of the throat. This is considered normal. Try taking with warm water or mixing with other foods or juice.